Thing about all the beautiful beaches Orange County has to offer. 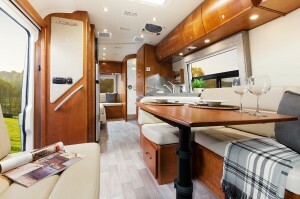 And add a luxury RV to your picture and you are promised to build great memories for life. 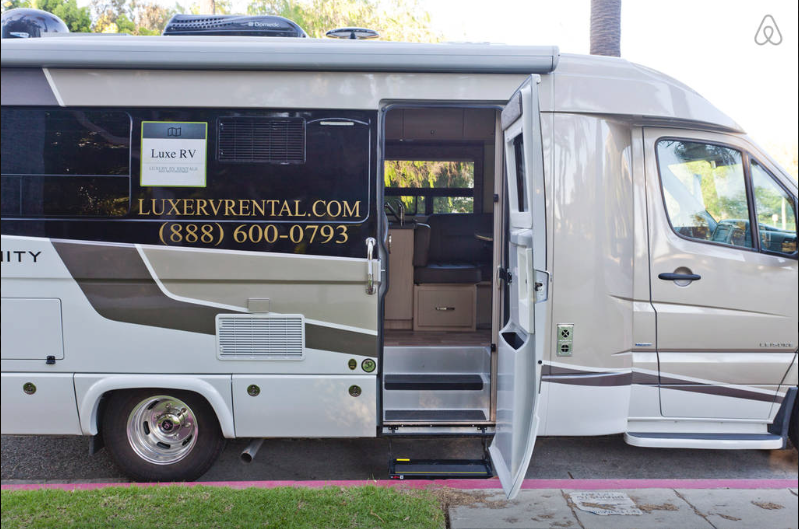 Visit the beautiful coast of California in a luxury RV rented from Luxe RV. Even a weekend away from the city or away from our busy lives cana make a huge difference. 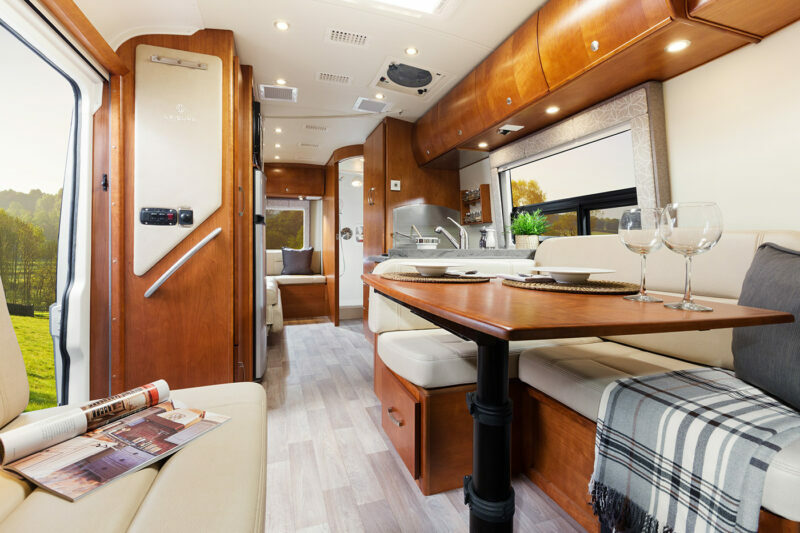 Now you have the opportunity to take your loved one or the entire family and just spend a weekend right by the beach in a luxury RV. 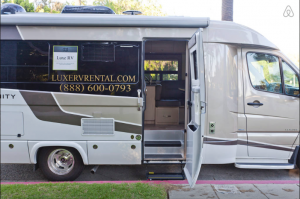 Much cheaper then renting a beach house, but with the luxury of a 5 star hotel, Luxe RV bring the best to your door in only few hours.